For the perfect luxury holiday, why not minimise stress and maximise time spent relaxing, soaking up the sun and making the most of the wonderful location you have chosen to visit? Guaranteeing an extraordinary and memorable holiday experience, you can enjoy a dedicated and personalised service throughout your stay with a butler. With the goal of making you feel at home, butlers pride themselves on delivering high levels of service to customers who expect only the best. Below we’ve put together a selection of luxury hotels with butler service to ensure your next stay is utterly opulent. This may sound like an outdated term that you would associate more with tv shows such as Downton Abbey than modern hotels, yet the butler service offered at luxury hotels is far from old-fashioned. Retaining elements from the original job description, of tending to a customers’ needs and desires, a butler service (also termed a concierge service by some hotels) involves highly trained staff providing a specialised service that goes beyond what is expected, to give guests a truly luxurious experience. It can be difficult to tell the roles of a butler and a concierge apart. In the past a butler has been known to provide a more personalised service carrying out duties both inside and outside the room, while a concierge focuses on duties outside the room. However, the differences seem to be fading as hotels work hard to provide an increasingly personalised service, with duties carried out including helping with speedy check in, pressing clothes, running a rejuvenating bath and even accompanying guests outside the hotel. 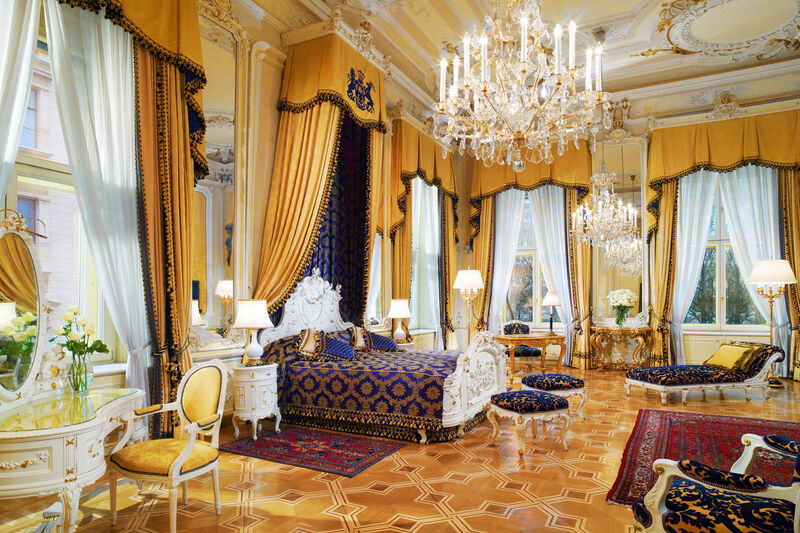 The Hotel Imperial offers the Imperial Butler Service to all guests staying in suites. This personalised Butler Service works around the clock (at no extra charge) to anticipate your every need, allowing you to immerse yourself in a truly luxurious experience. A bath arranged by the Bath Butler, who creates a luxurious bathing experience for you to enjoy. The personal concierge services at Sani Hotels aims to take service to a more individual, personalised level. 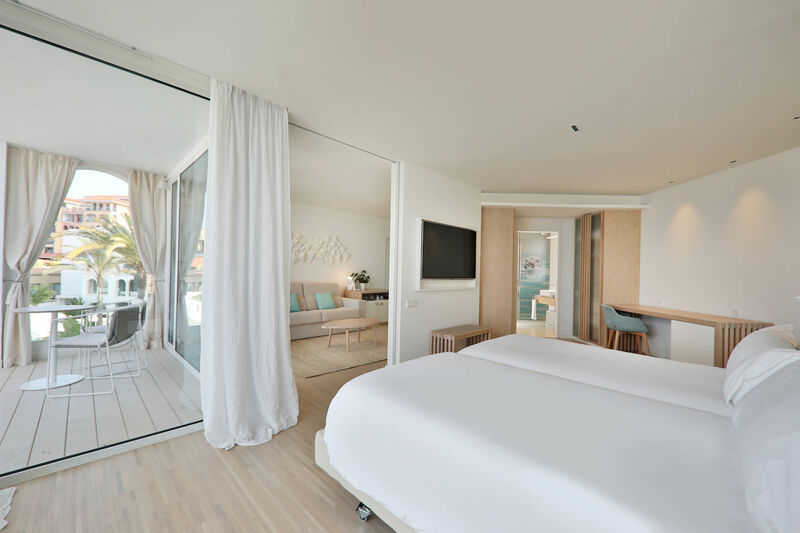 The service is complimentary to all guests staying in two and three-bedroom suites across the Sani resorts, and in all beachfront suites at the Sani Dunes. Fully qualified by the British Butler institute, a concierge offers their undivided attention to guests throughout their stay. Carrying out any requests made by the customer before arrival, for example ensuring special dietary requirements are catered for and dinner reservations are made. If the visit coincides with a special celebration, the concierge service will oversee any special arrangements required, as well as making any bookings at your preferred restaurants. The butler service at this hotel is part of the St. Regis Legacy, and is available to guests in all rooms and suites, twenty-four hours a day. 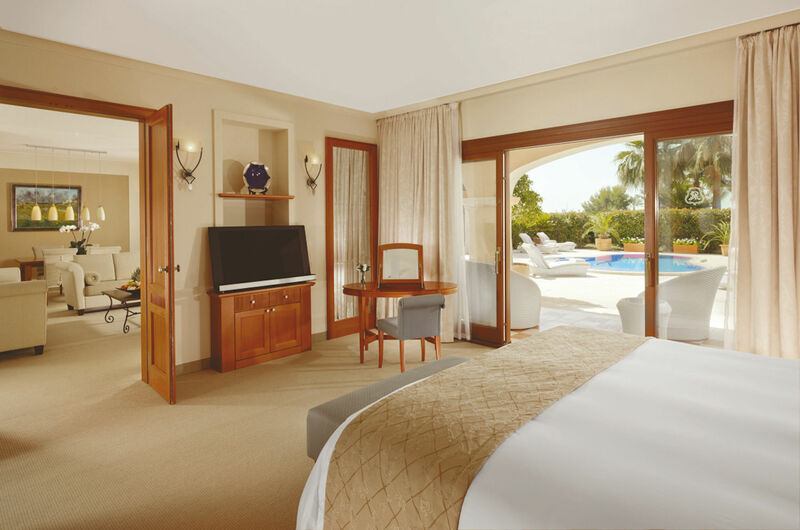 For over 100 years The St. Regis Mardavall Mallorca Resort has been providing a unique, first rate experience for its customers, with the butler service working hard to ensure guests’ unique preferences are known and addressed faultlessly. Four members of staff perform the traditional duties of a butler within this hotel, duties vary between providing the guest with a perfectly pressed suit, making the guest’s favourite book available in the room or finding a last-minute gift for a guest’s loved one. The St. Regis butler service prides itself on answering any request, no matter the time of day. Upon request the butler can arrive after the morning wake-up call to draw the shades in your room and deliver tea and coffee as well as the morning newspaper and weather forecast. The butler service can be accessed by either going to the desk, calling from the room’s telephone or through email. A bulter service is available to all guests, free of charge, in the adult only Iberostar Grand Hotel Salome and Iberostar Grand Hotel Portals Nous. The butler can be contacted in person around the hotel, by phone or through the hotel App.